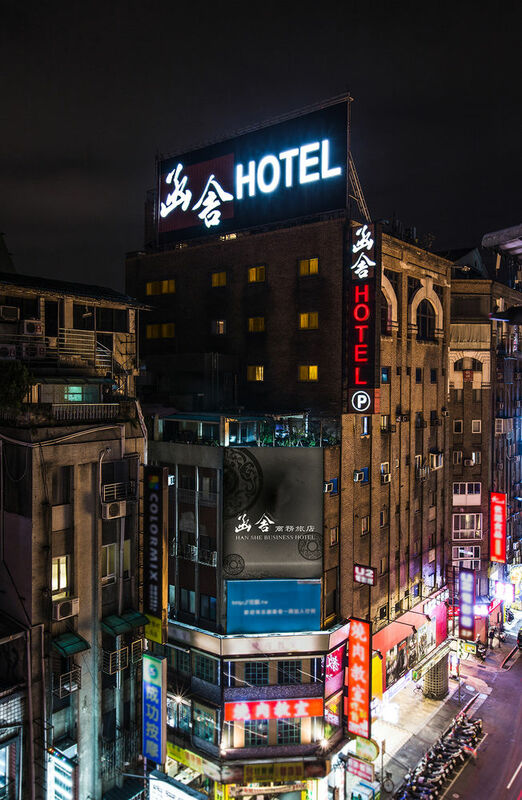 Located in the heart of Taipei downtown, right in the most indulgent shopping and entertainment area, Xi-Men-Ding. 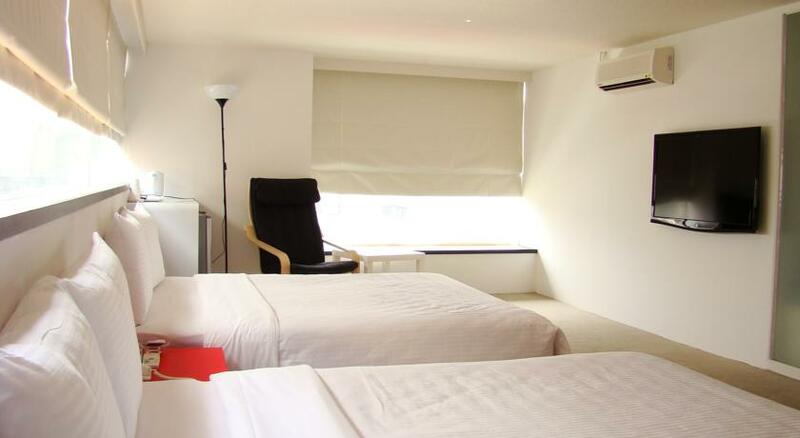 The area is well known for fashion shops, restaurants, and a movie theatre all within 5 minutes walking distance. 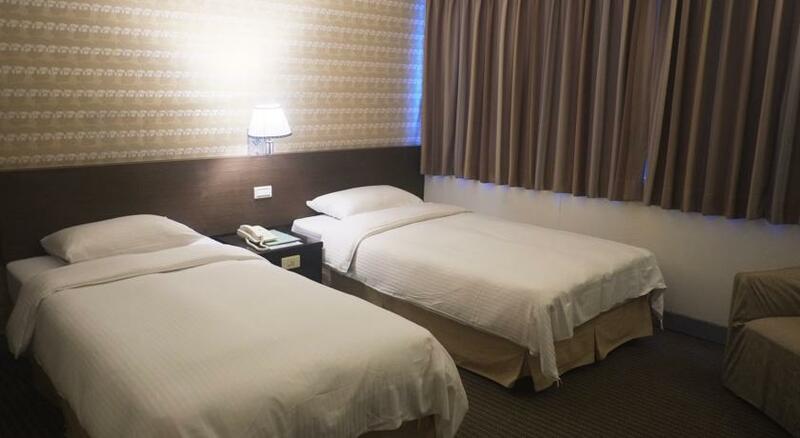 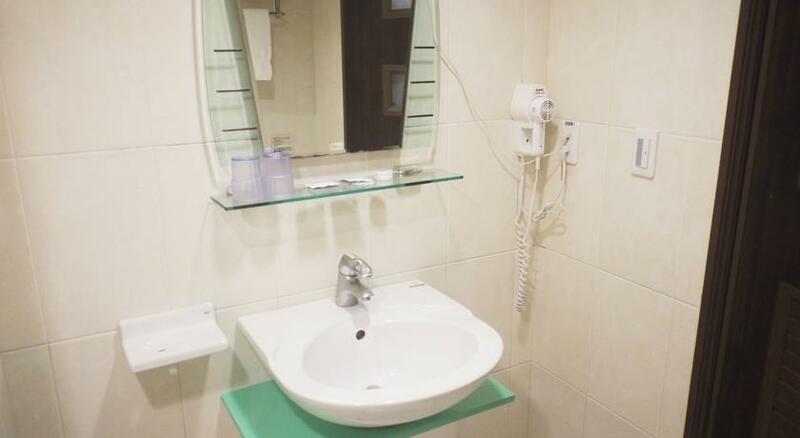 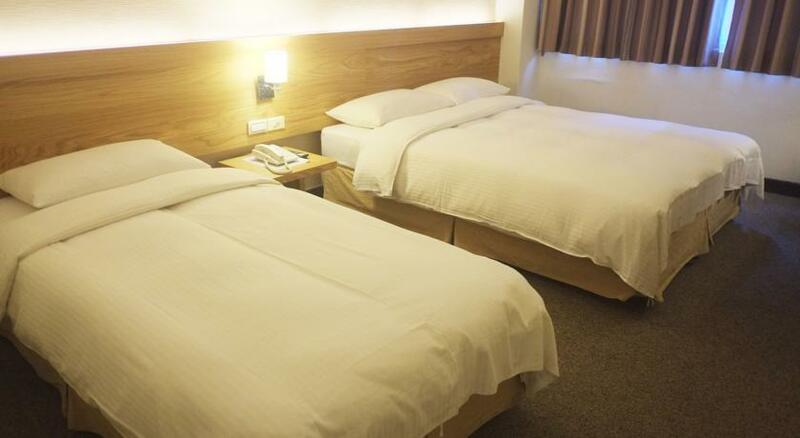 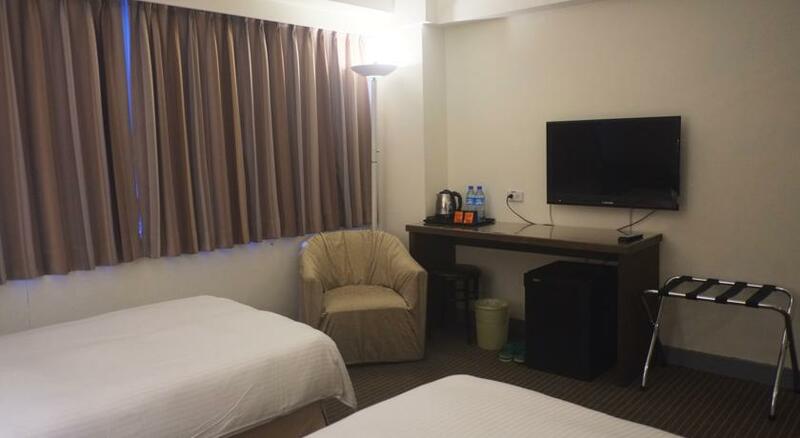 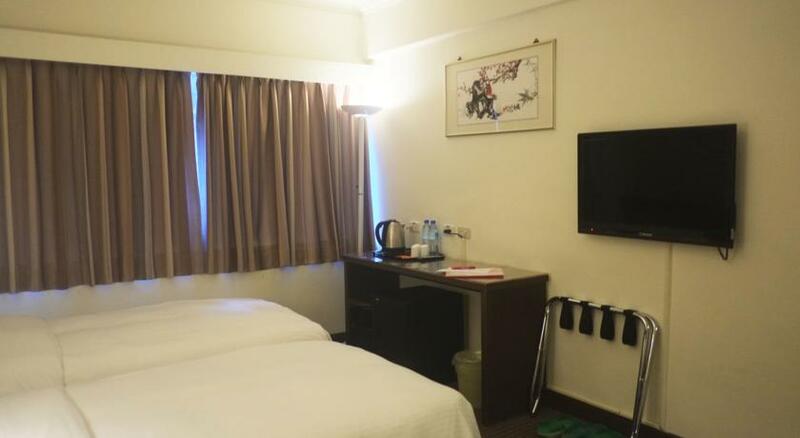 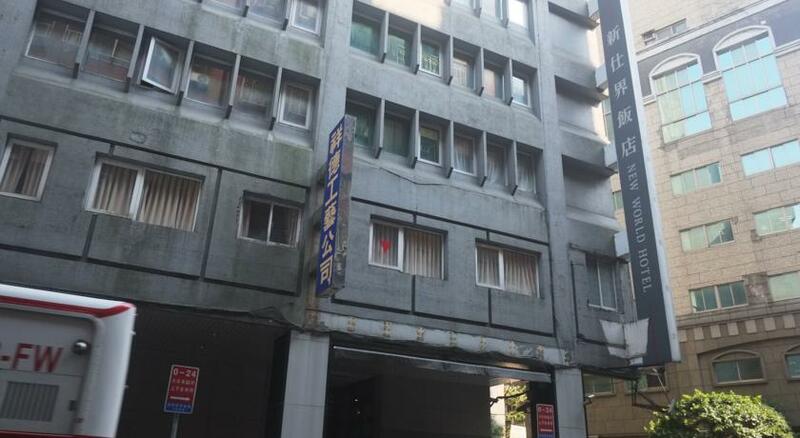 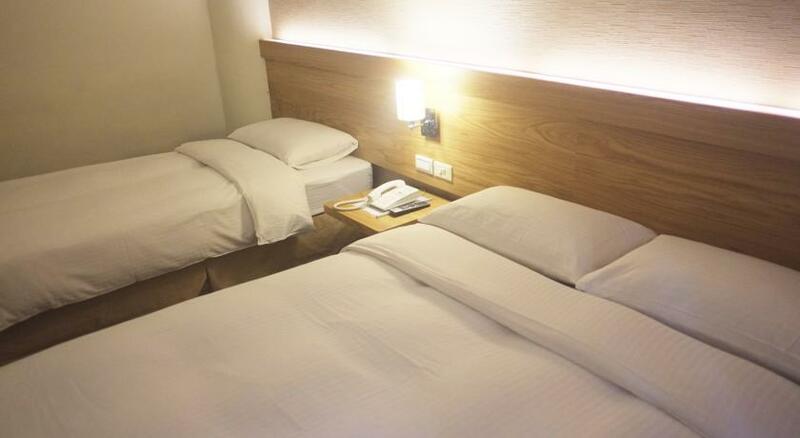 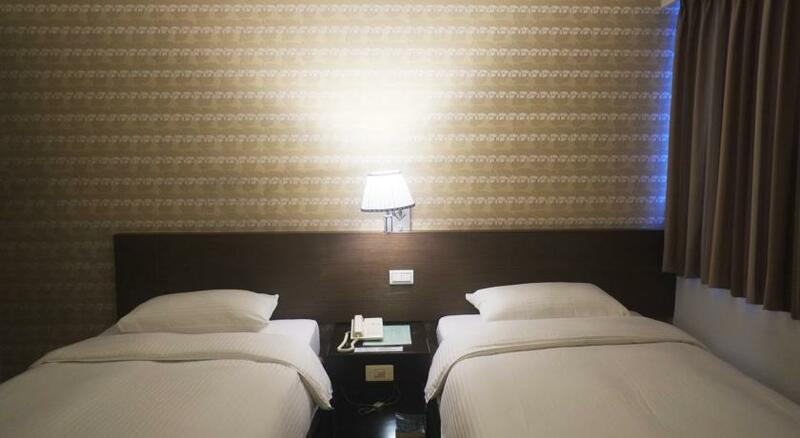 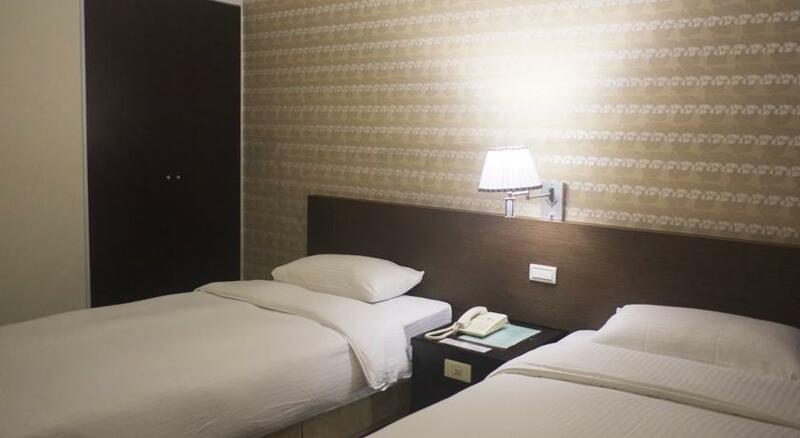 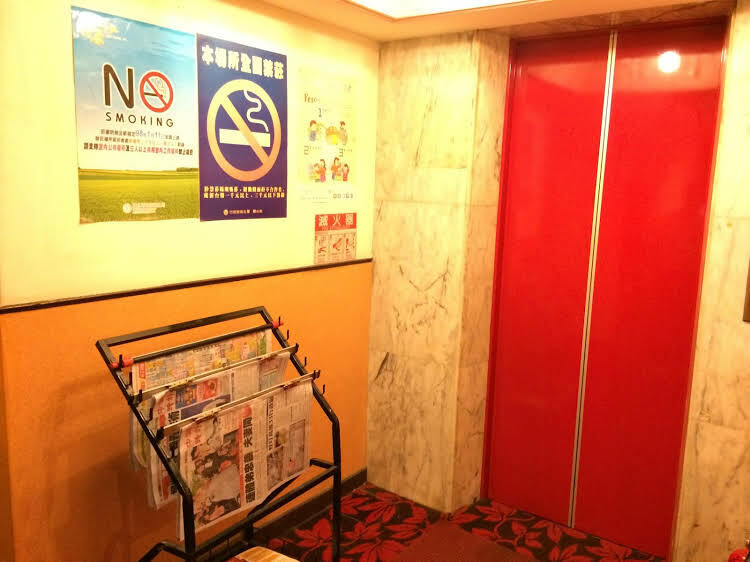 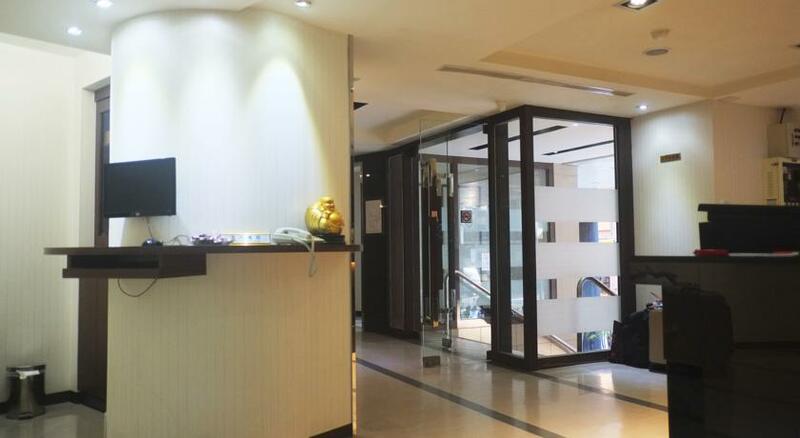 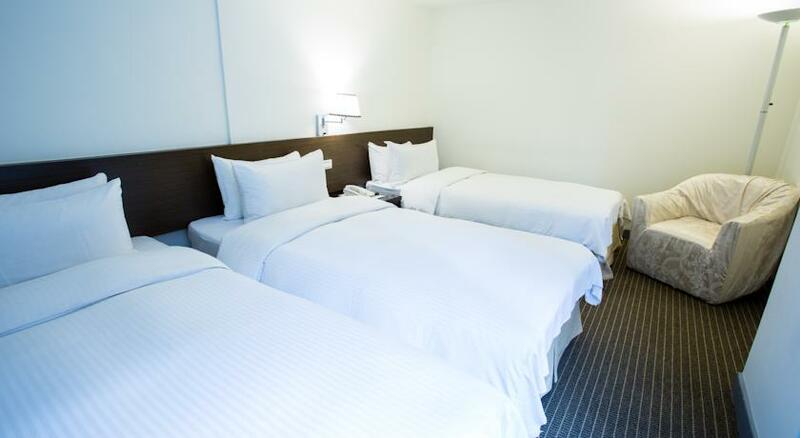 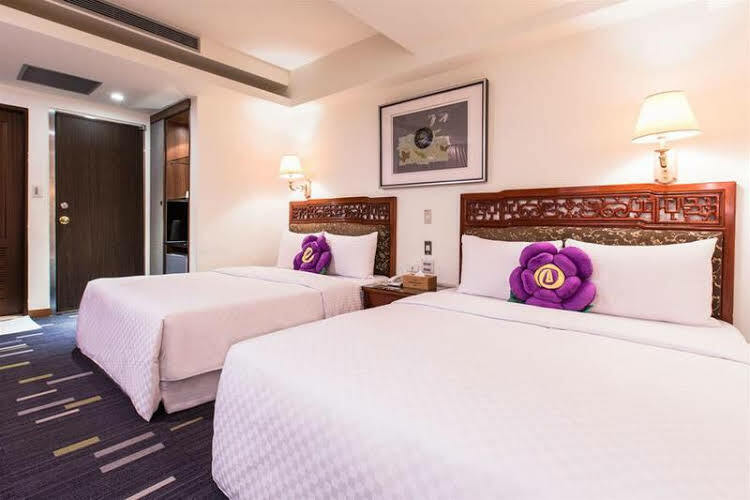 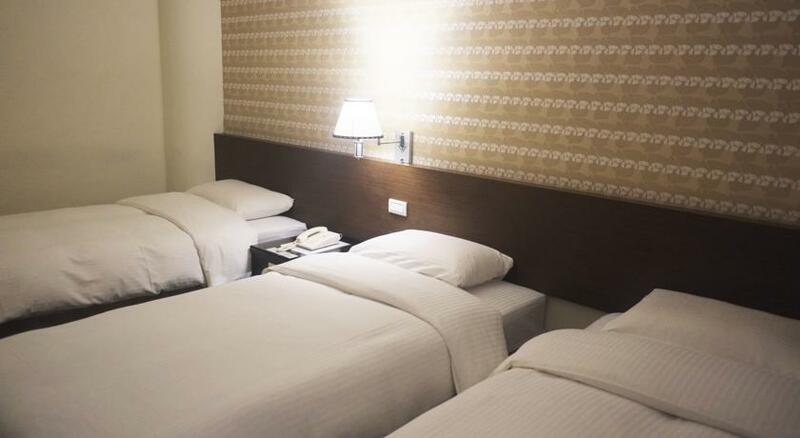 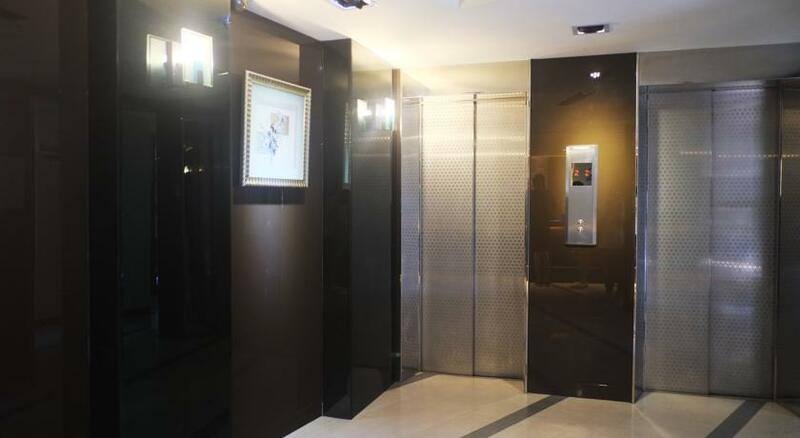 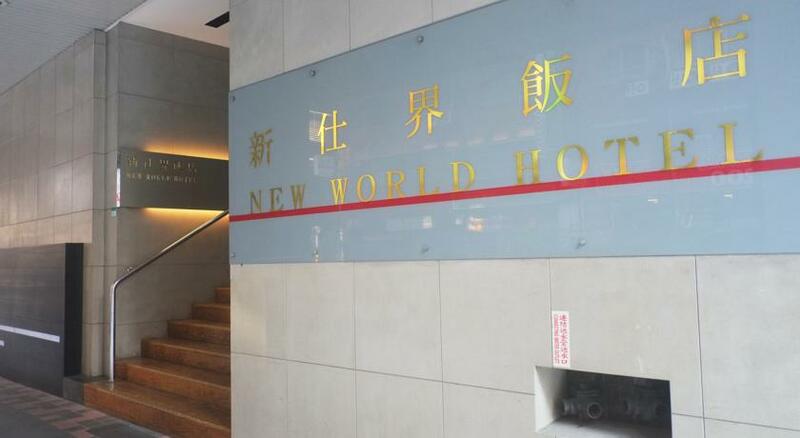 The location of hotel is 10 minutes walking distance from MRT Ximen station, 1 stop reach Taipei main railway station, 20 minutes from the World Trade Centre, Taipei 101 and Xinyi shopping district ( by MRT) , 15 minutes from the domestic airport, 50 minutes from Taoyuan International Airport. 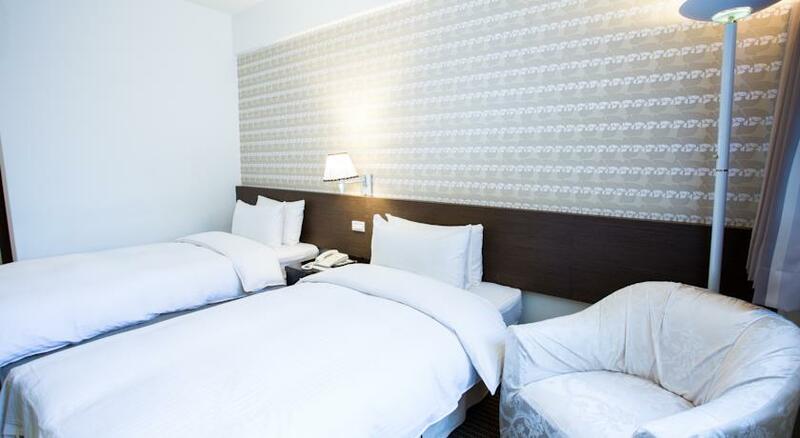 All rooms are medium in size, with cozy design and bright daylight. 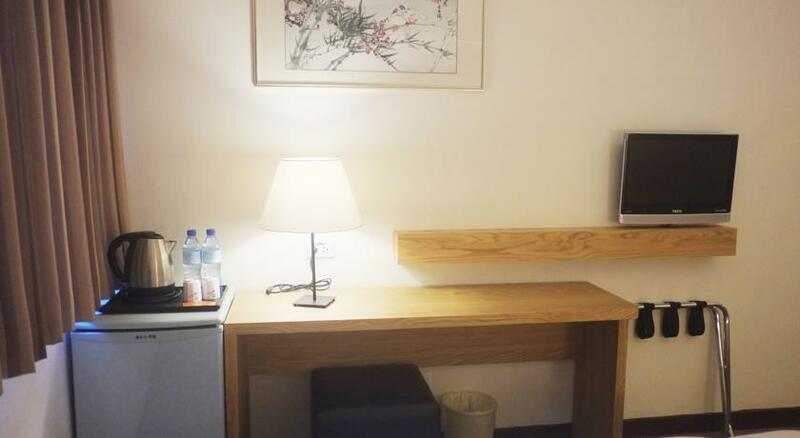 Rooms are clean and in good condition. 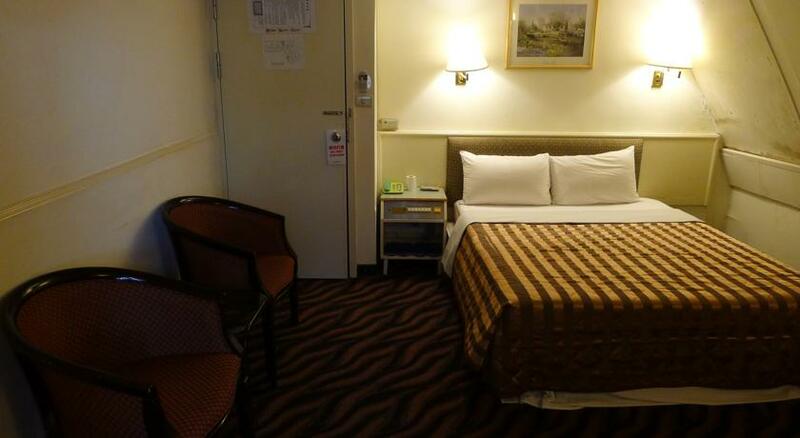 Complimentary internet access available. 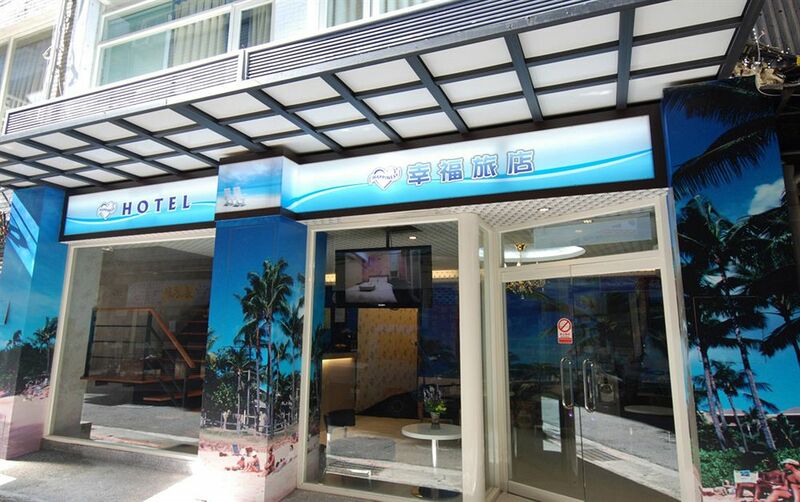 Breakfast is available in the hotel. 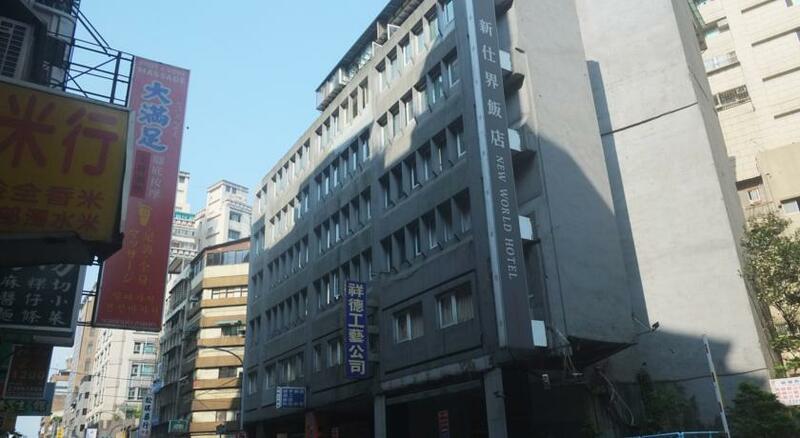 A brown, modern-style building of concrete construction. 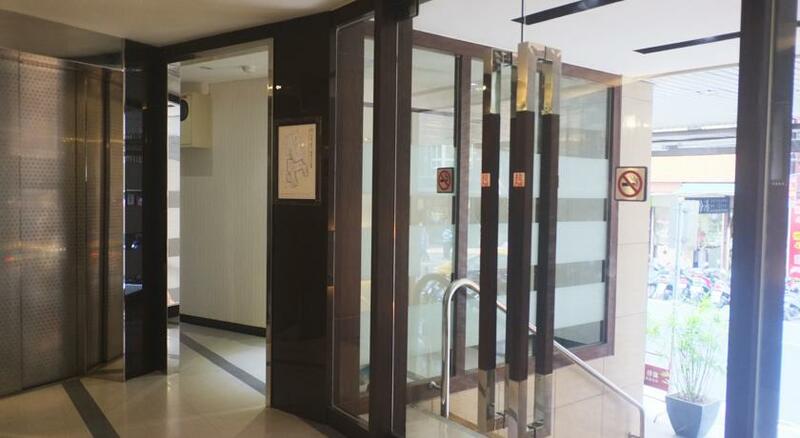 Lobby is small in size, limited sitting area provided for guests. 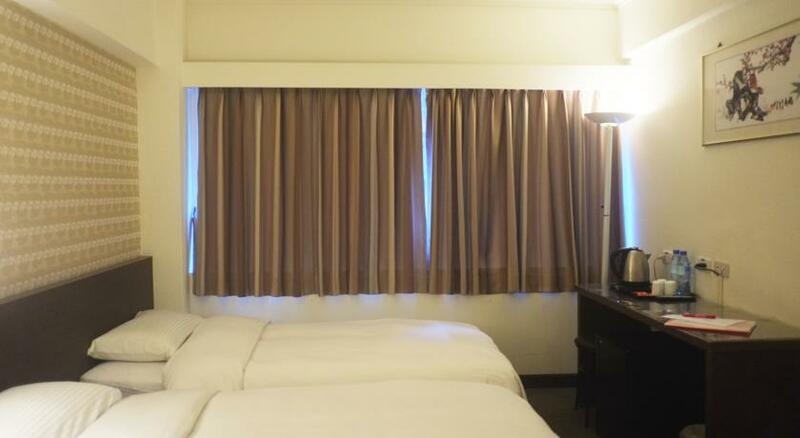 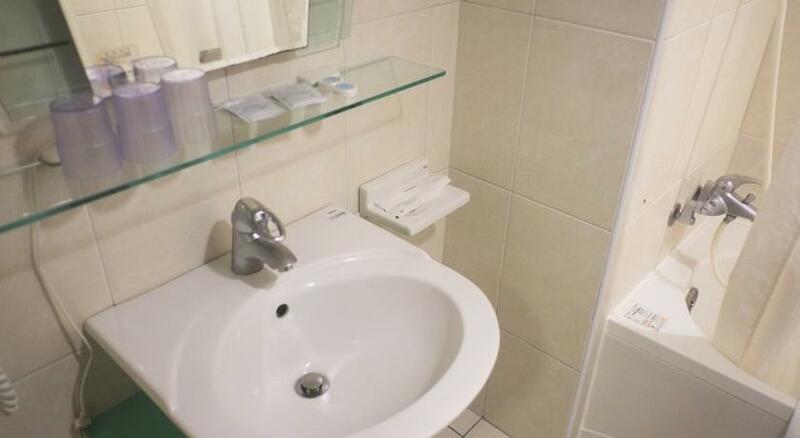 Hotel is recommended for leisure ( family ) and business travellers with budget concern.